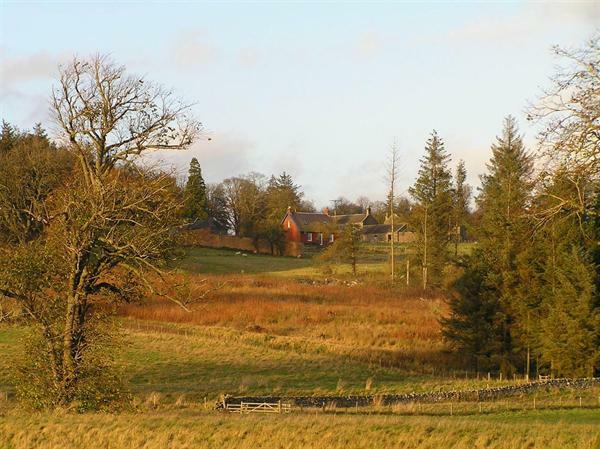 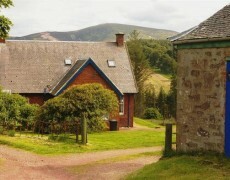 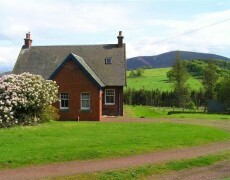 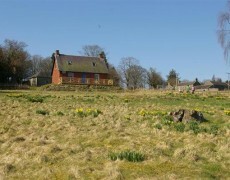 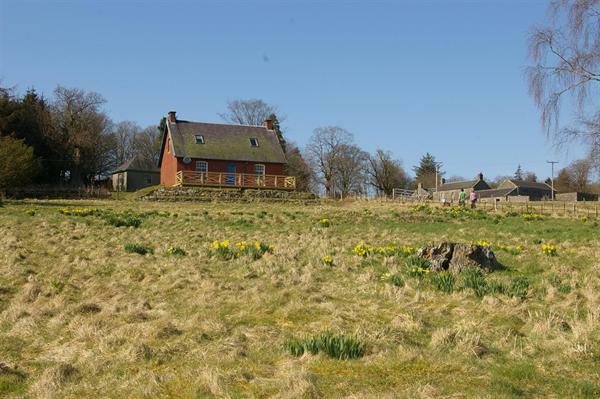 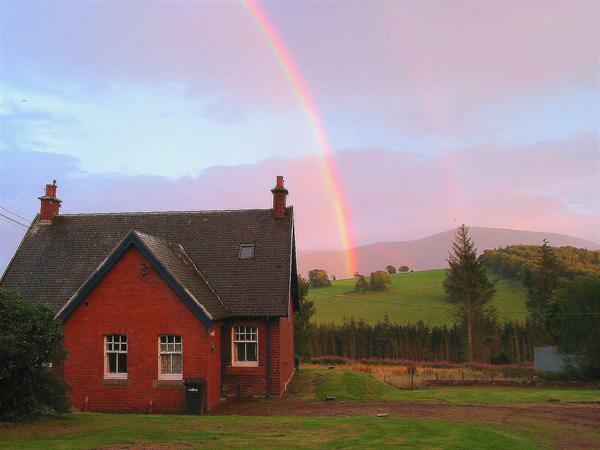 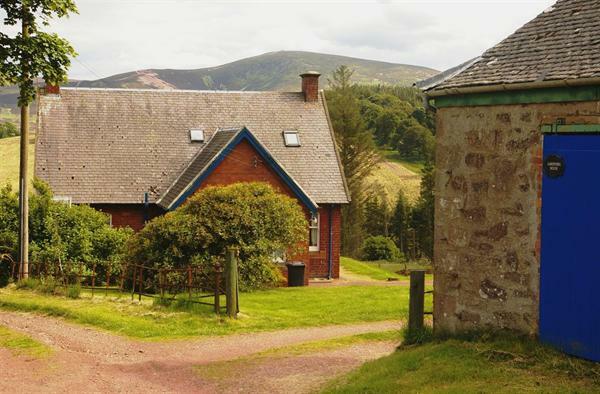 This delightful cottage is on the main estate and boasts spectacular views of Tinto Hill and the surrounding landscape. 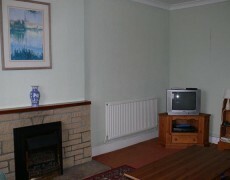 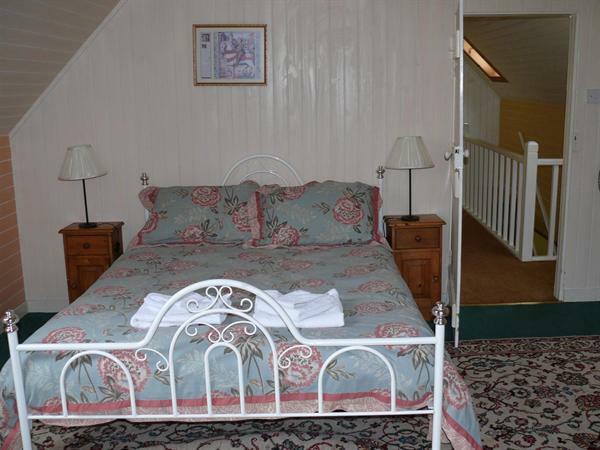 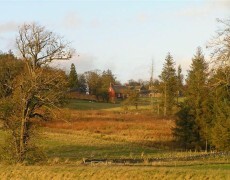 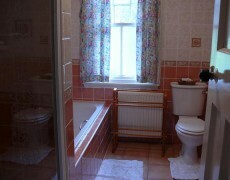 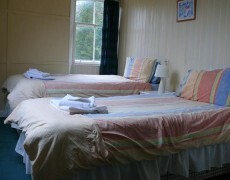 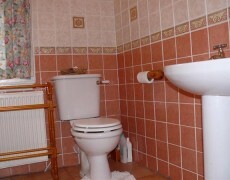 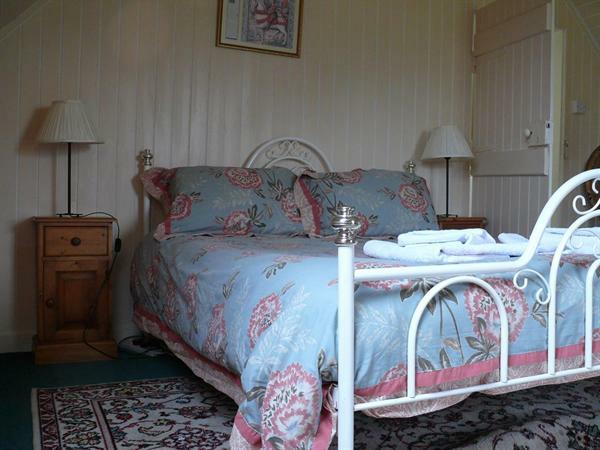 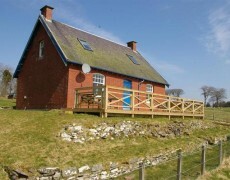 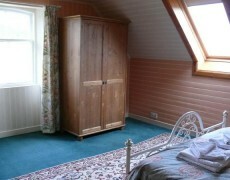 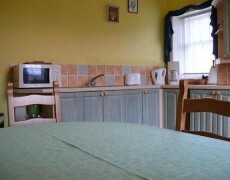 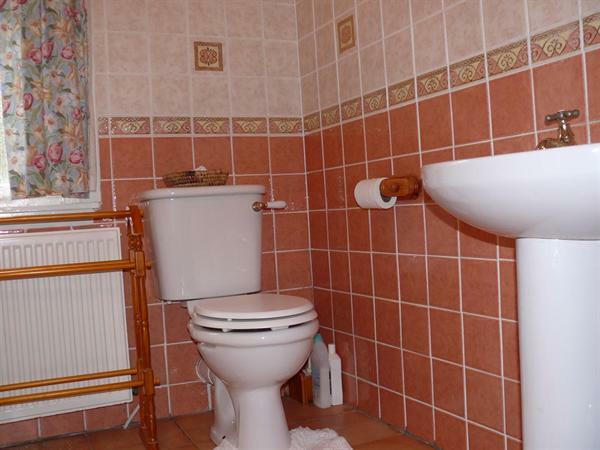 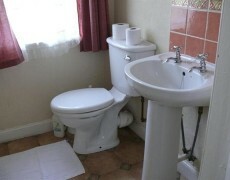 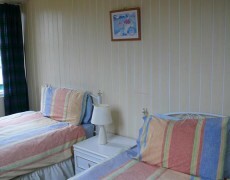 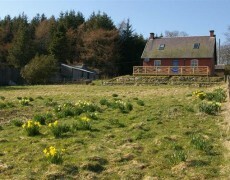 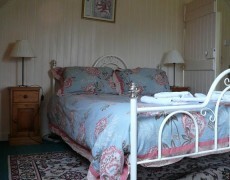 The cottage is non-smoking and is three-star accredited by the Scottish Tourist Board. 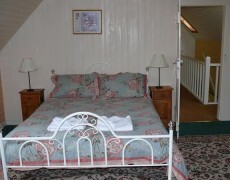 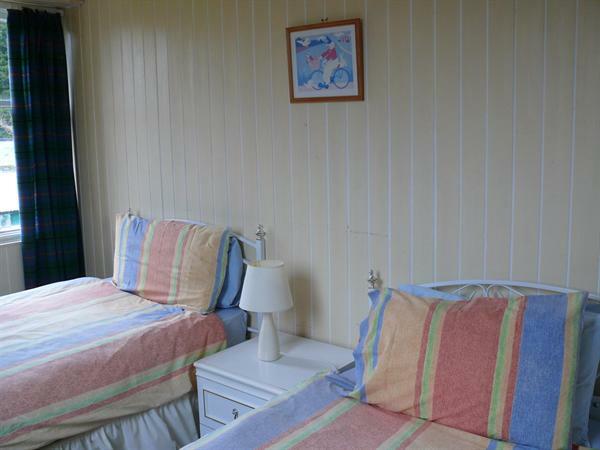 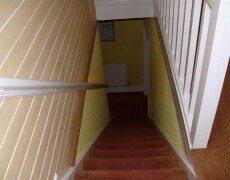 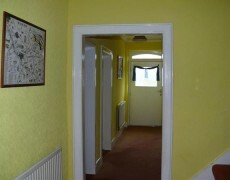 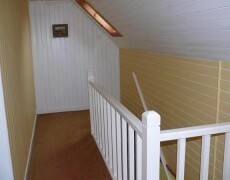 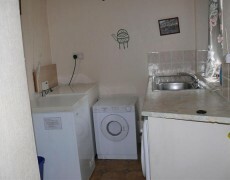 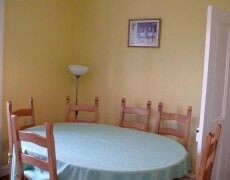 Upstairs it comprises a king-size double bedroom and a twin bedroom. 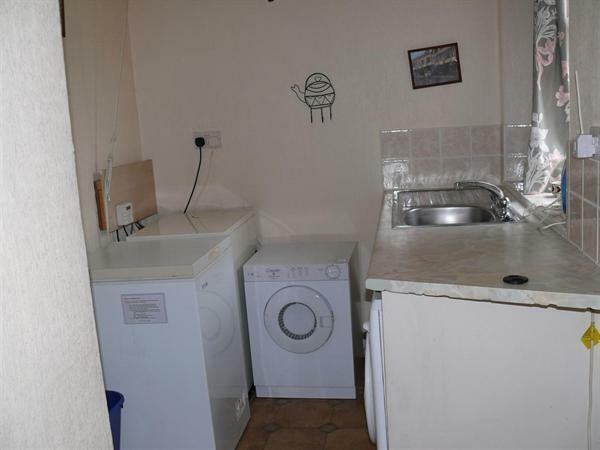 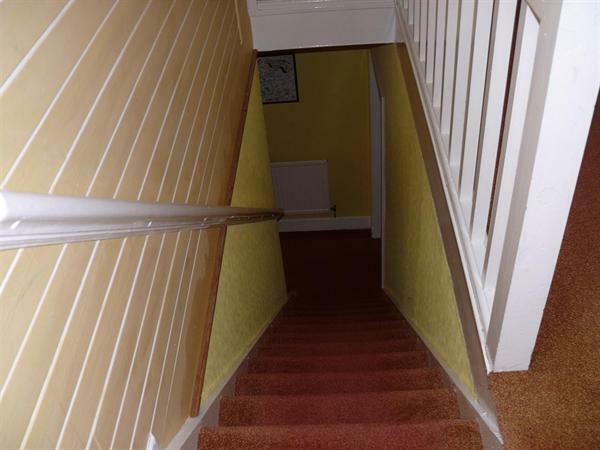 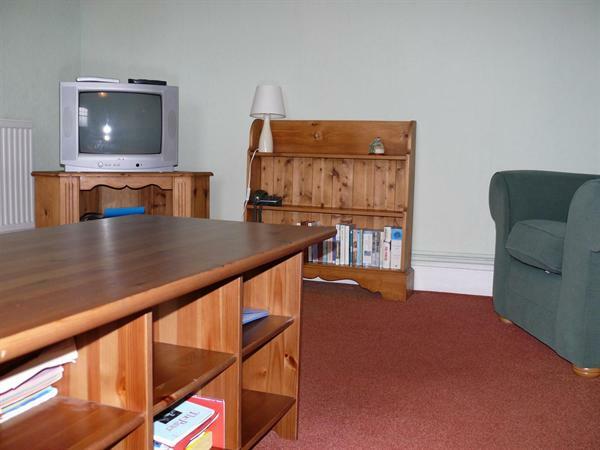 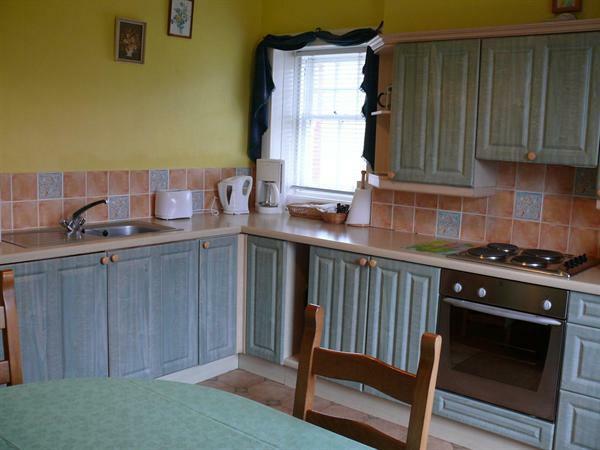 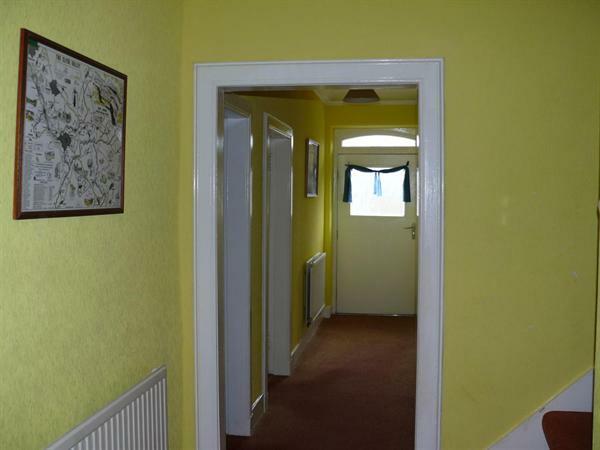 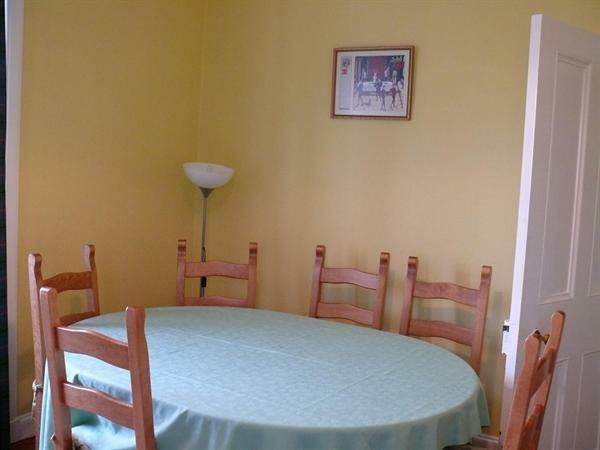 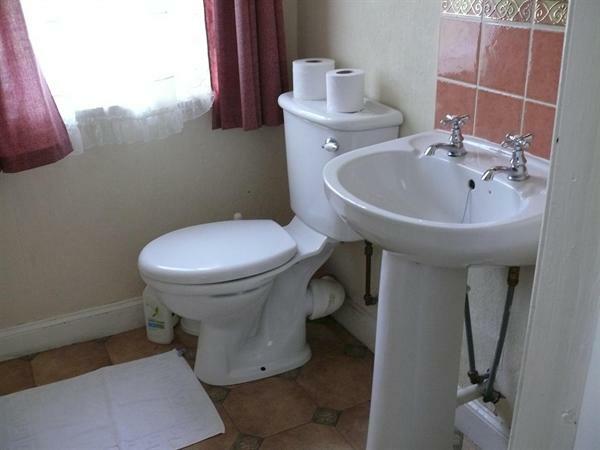 Downstairs there is a double bedroom, a kitchen/dining room; fully fitted kitchen with dishwasher, lounge, bathroom with bath and separate shower area, separate toilet and a utility room. 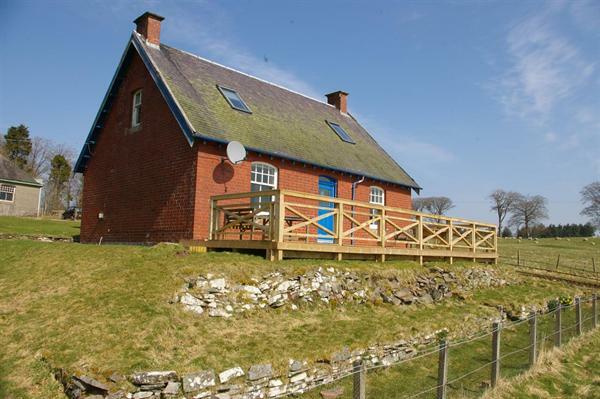 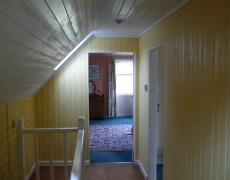 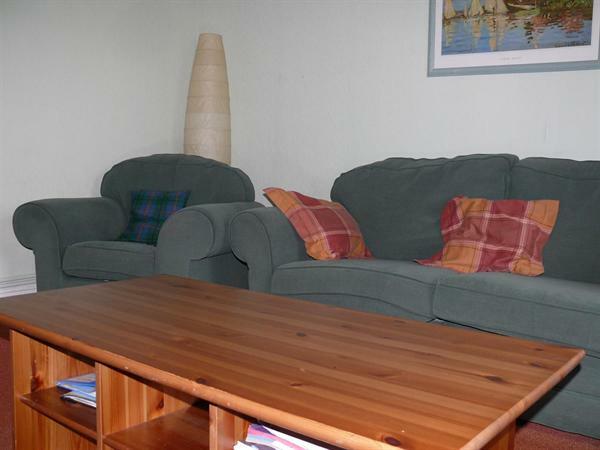 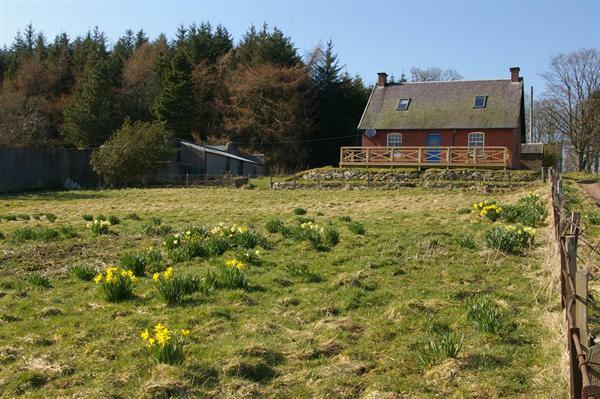 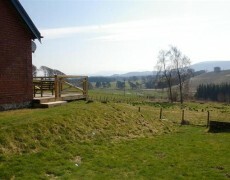 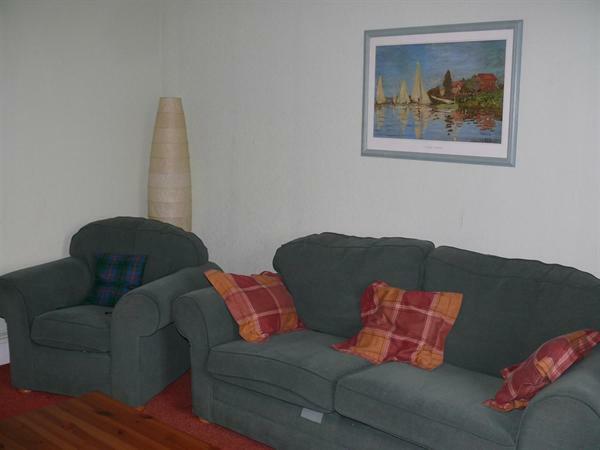 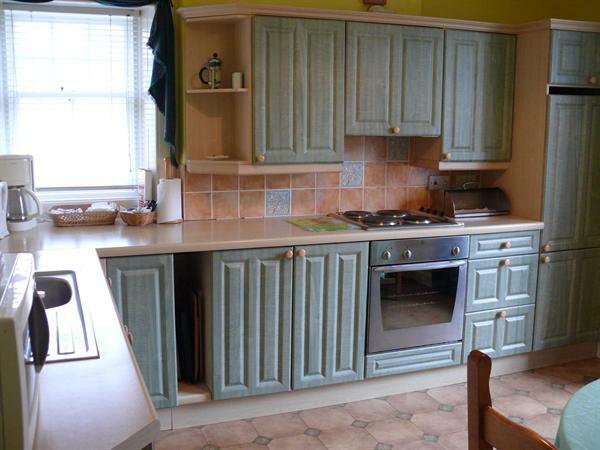 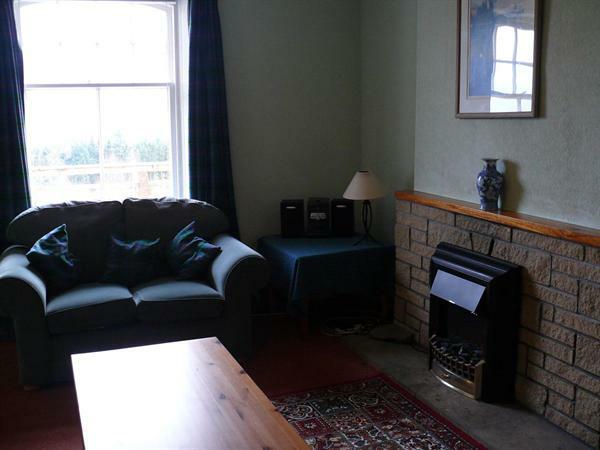 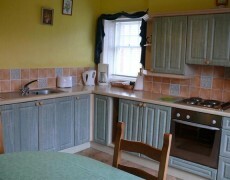 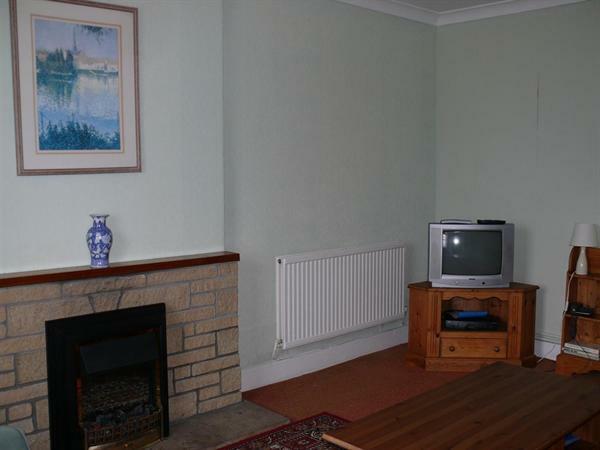 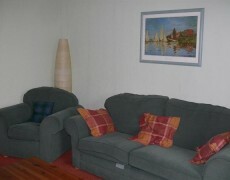 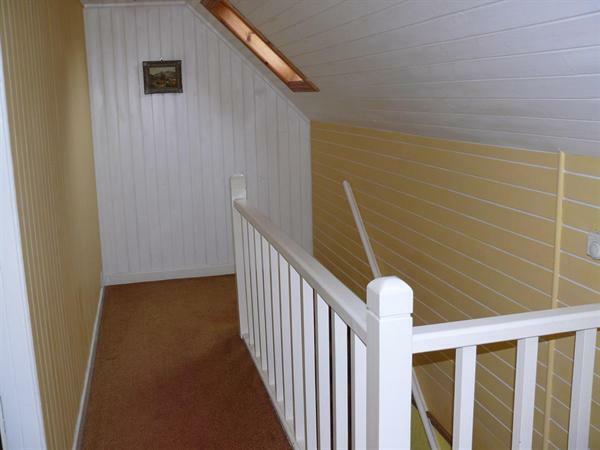 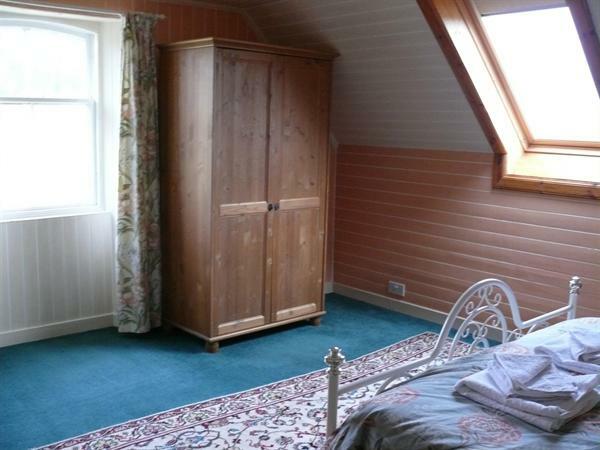 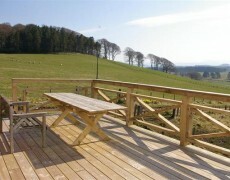 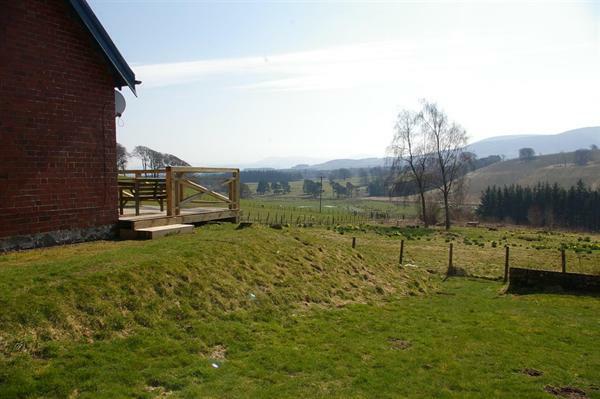 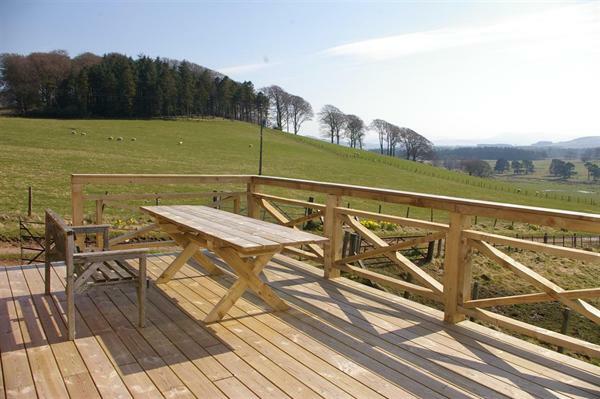 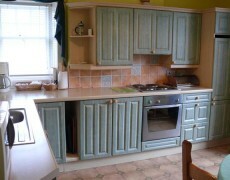 It has oil fired central heating and a lovely wooden deck with great views of Tinto hill.